History: Established by two former Baldwin executives Tim Laskey and George Benson in 2002. 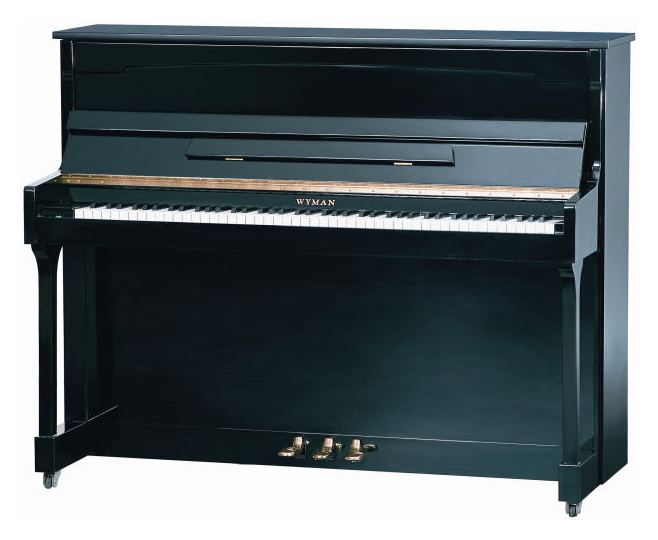 Although a relatively new company, all pianos are manufactured by Beijing Hsinghai Piano Group in China who have been making pianos since 1949. The 1.2 million square foot factory produces more than 50,000 pianos annually.